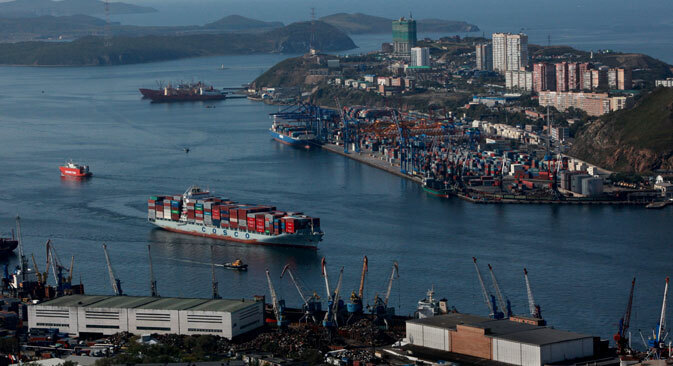 At the Eastern Economic Forum, which was held in Vladivostok on September 3 to 5, Russian and Japanese officials, academicians and businessmen discussed the future of the Russian Far East. RBTH compiled the views of four participants of the forum. TROIKA REPORT: Moscow seeks full integration into Asia, but what can it offer?